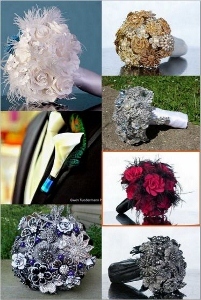 Like any bride, you have an idea how you want your wedding to look- especially the flowers. 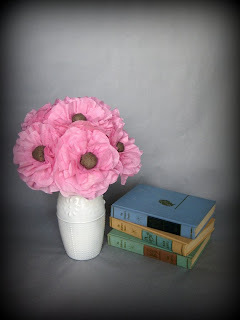 Today’s feature is on Offbeat Etsy Weddings Team Member RobotinBloom, whose specialty (and we mean SPECIALTY) is handmade paper flowers. You don’t have to worry about your favorite flower being in season, or the prices for them! This Pink Swan bouquet is lively and bright- just the thing for a summer bride, or your bridesmaids! 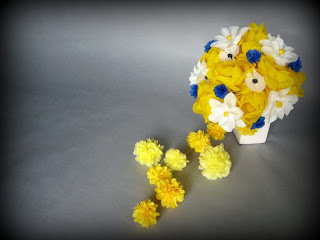 And this Peony Daisy bouquet has a gorgeous, bright cascade of flowers down the front- it’s hard to believe it’s paper! 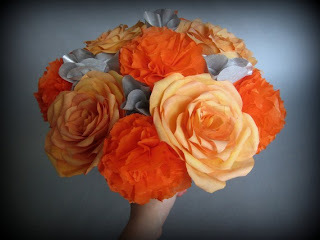 This Custom Paper Flower bouquet has such a retro feel, it would go well at any offbeat bride’s event. This Bridesmaid Bouquet has just the right colors for a summer or fall wedding. She does gorgeous custom work, and comes highly recommended by her previous customers! 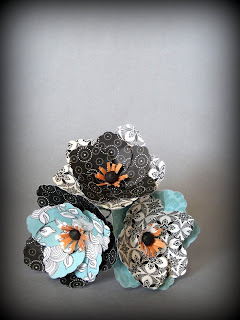 Swing by her shop today, and try not to drool all over the flowers- remember, they’re paper!